Join now for a 14 day free trial! Running a successful waste or recycling business comes with the daily challenge of getting the right people and equipment to the right customer location at the right time. Scheduling container pickups and servicing customer site equipment create a daily “moving target”. How do you satisfy customer demands, while making sure that you use people and vehicles effectively? FleetZoo has the answers. 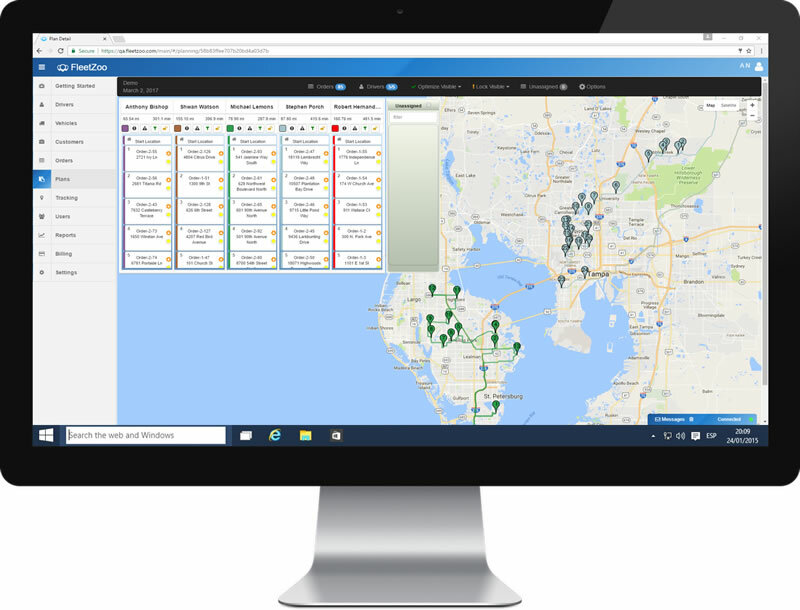 With FleetZoo, your drivers and technicians spend less time behind the wheel burning fuel, and more time with your customers generating profit for your business. With the click of a button, FleetZoo delivers optimized routes for all of your vehicles and drivers–while taking into account real-world issues like appointment time windows and the need for trucks to show up on the right-hand side of the road. FleetZoo will allow you to easily import your daily jobs/addresses and will generate optimal itineraries for your entire fleet. 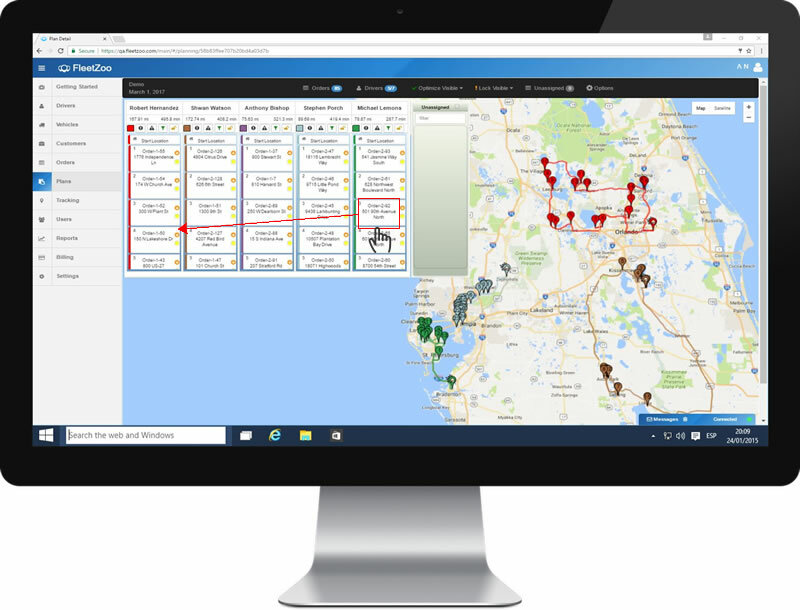 Once dispatchers have approved all assignments and routes, drivers will receive their list of routes right on their smartphones. Customers are happier if they are “in the know.” FleetZoo will keep them informed so they know when to expect you. 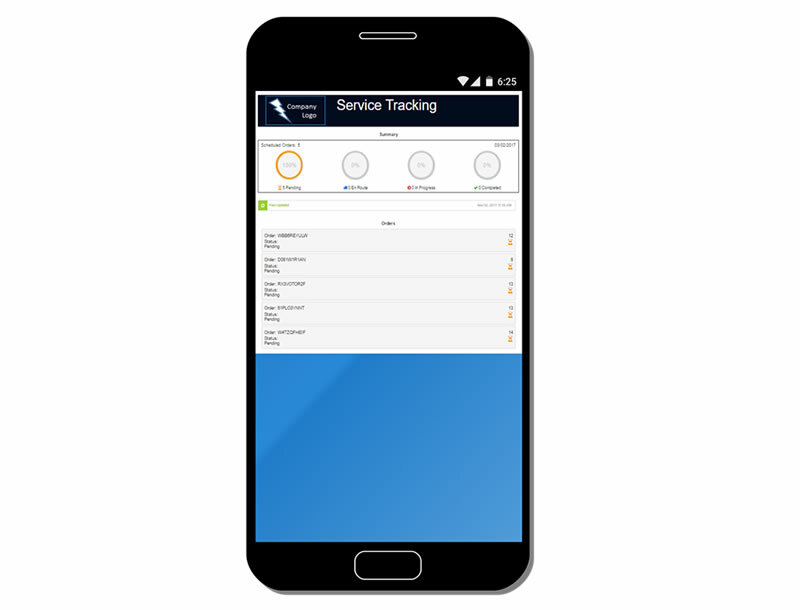 While your drivers and technicians are out making collections and servicing equipment, you can track their progress all in real-time – you’ll always know how your day is progressing. There are inevitably schedule adjustments that need to be made during the day. 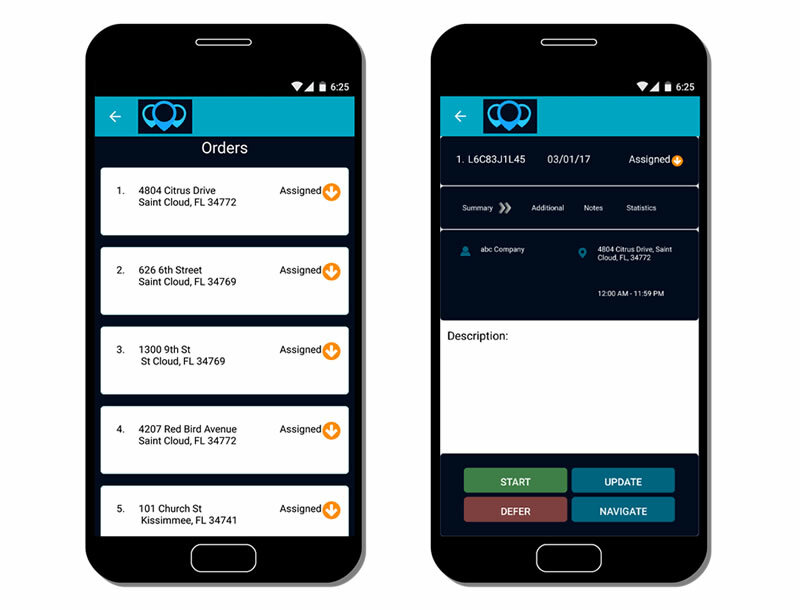 Simply drag and drop a job from one technician to another and re-optimize the daily schedule. The technician and customer will see the adjustment in real-time. Why Choose FleetZoo for Your Growing Waste or Recycling Company? Copyright © 2018 FleetZoo LLC, All Rights Reserved. FleetZoo, “Unleash Superior Performance”, CORE, and "Concentric Optimization Routing Engine" are trademarks of FleetZoo LLC.